Primavera in Toscana (Post-187378) - [O.L.D.] Old London Docks - Best Second Life Fashion and Lifestyle Blog Feeds! 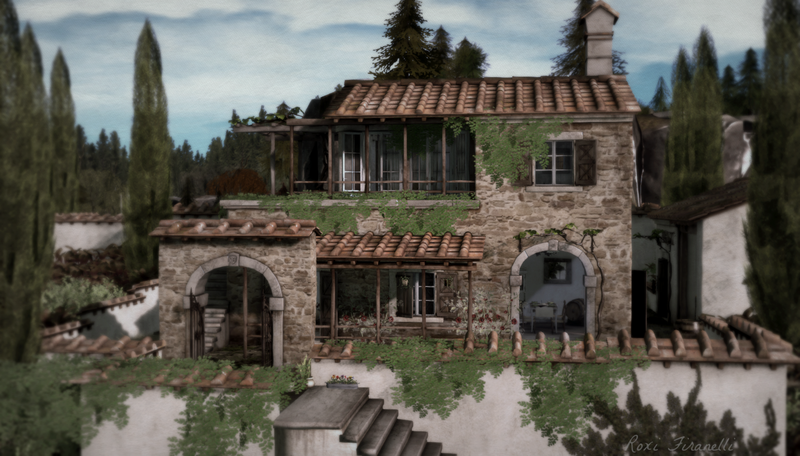 Looks amazing…Just wondering if there is a place to see Primavera in Toscana in world?